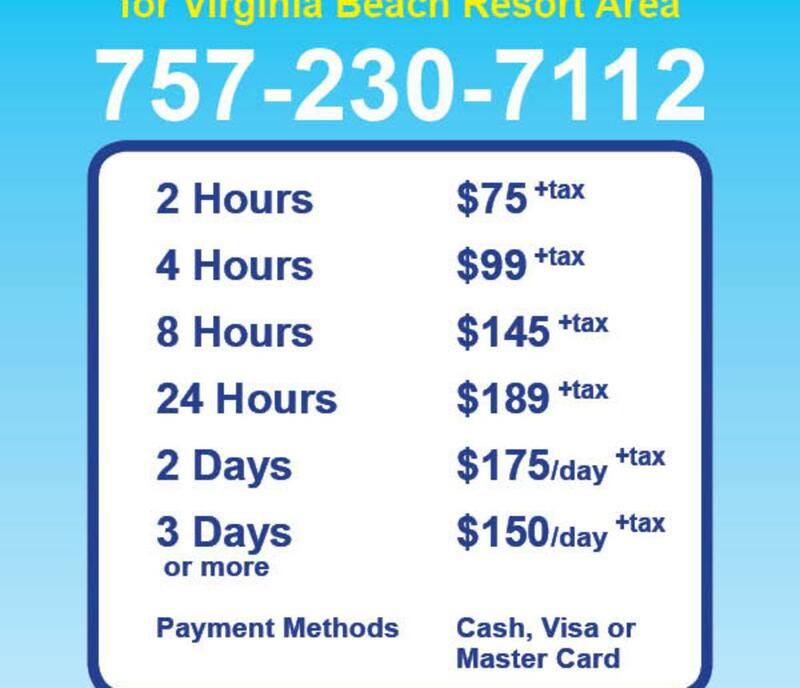 Eco carts electric car rentals for the Va Beach Resort Area. Our vehicle are capable of seating 2-4 passengers each and we will deliver the vehicle to you and pick back up. These cars are a fantastic way to see more of the resort, beaches, parks etc or just cruise to dinner in style ! Or maybe you just want to relax for the day and soak up some sun or hike the trails at 64th street park.